Amazingly Delicious Breakfast Ideas to take your breakfast game up a notch! Want to keep your family happy at breakfast? Check out these breakfast recipes! Breakfast is absolutely my favorite meal of the day. It’s the first bite you eat after waking; the meal that, along with a hot cup of coffee, energizes and prepares you for the day ahead. Breakfasts can be savory or sweet, and there are so many options! Here are my favorite delicious breakfast ideas. Try these for a quick weekday breakfast or for a special brunch with family of friends. I know you’ll find a favorite or two here! Leek and Asparagus Quiche provides a delicious option for your next family brunch. 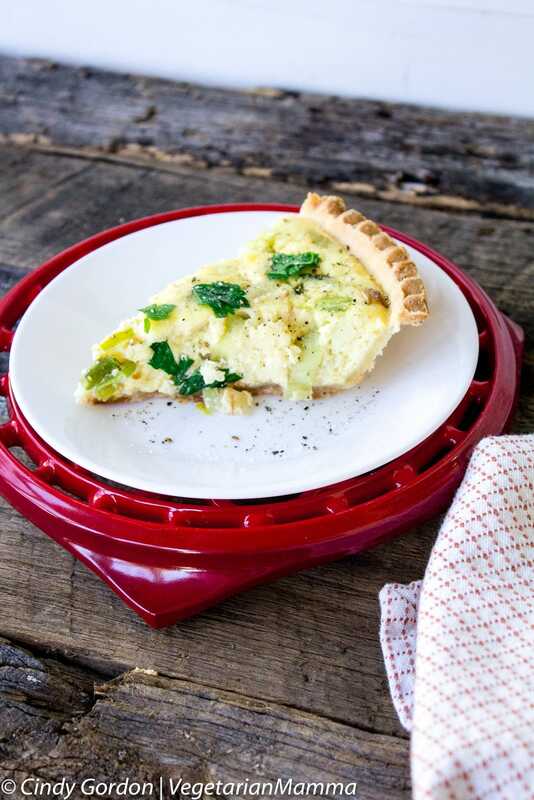 With a pre-made shell, quiche is simple to make! 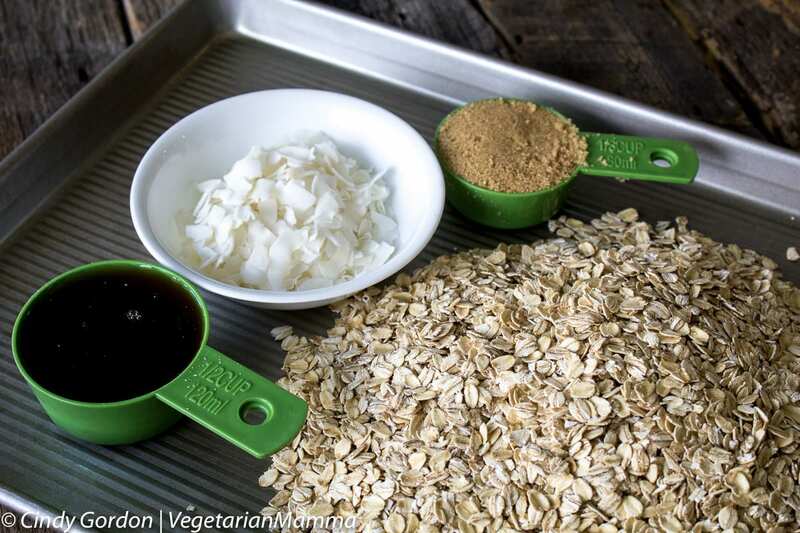 There are only five ingredients in the simple and delicious granola! Serve with yogurt and berries for a breakfast or brunch treat. Egg and Hashbrown Casserole is an easy meal that will satisfy your weekend cravings for a delicious breakfast. Perfect for your family breakfast or brunch. While this quiche qualifies as a simple quiche because it’s easy to make, it will still be a stunning addition to your Sunday brunch. 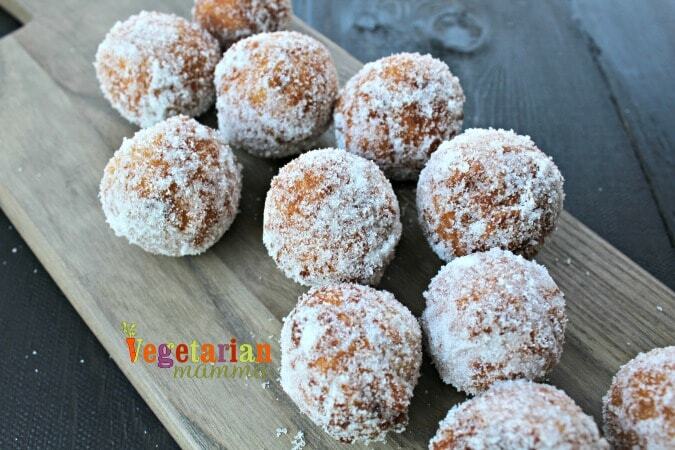 These lemon donuts are not only gluten-free but free of the TOP8 allergens. They are perfect for a special breakfast!. The best part about this recipe is that most of it is made the night before! Breadkfast will be ready in no time at all. Only 7 ingredients, and one of them is a gluten free pancake mix! 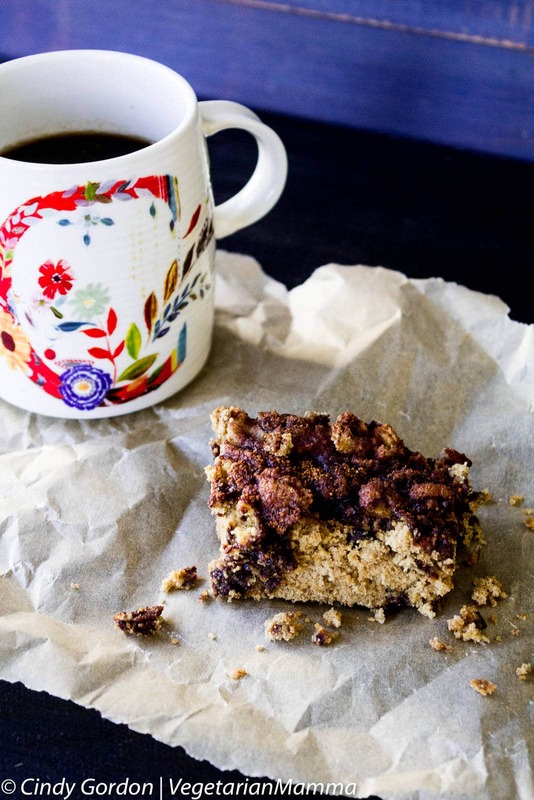 Coffee cake has never been more simple. Show your family how much you care by making this delicious gluten-free caramel apple French toast casserole. The beautiful thing about quiche is that you can make it with whatever mix ins you like! This one is full of fresh tomatoes, dill, and leeks. Potatoes, Veggie sausage, and vegetables come together to make this delicious and vegan breakfast casserole. Use regular or dairy free cream cheese to make this hearty spread that’s perfect for bagels or as a dip for veggies. Breakfast Casseroles are perfect for brunch or breakfast! This fruity casserole will be a hit at your next gathering. So many delicious recipes! Which one will you pick? 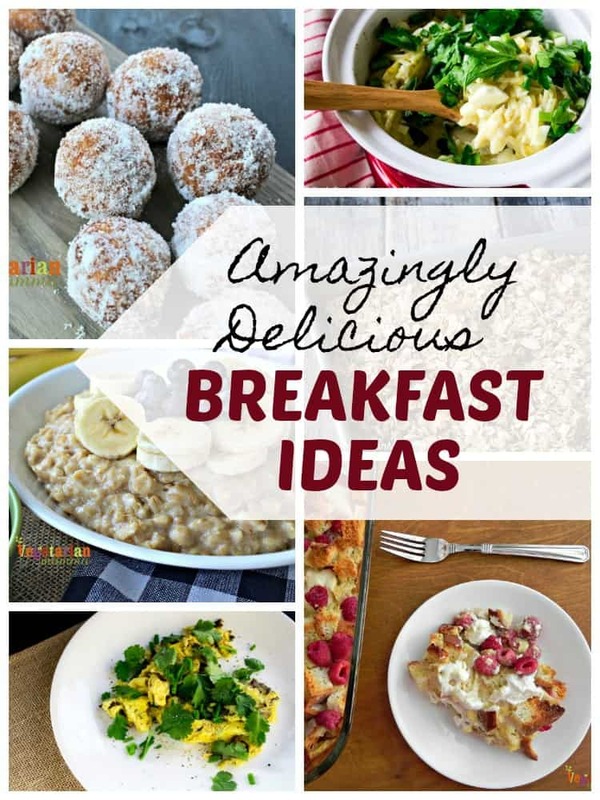 I am always on the hunt for breakfast ideas, these are really good ideas that I am sure will entice the kiddos to sit and enjoy breakfast with me one day on a weekend. I need to make some of these for my husband. He is such a big breakfast eater! A quiche of any kind is always a winner in my family. I’d love to try the roasted red peppers and spinach. That sounds good! My kids like to have lots of roasted garlic in quiche too. I love the idea of mixing savory and fresh into an awesome breakfast dish! Such great options!